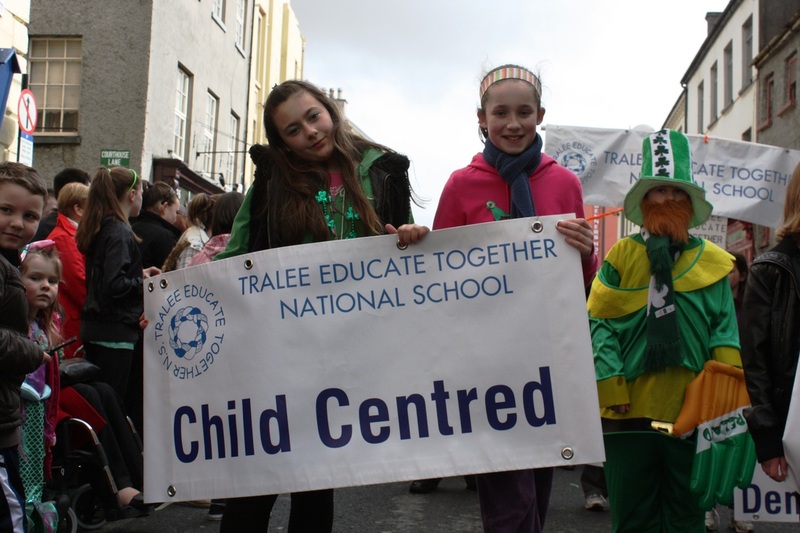 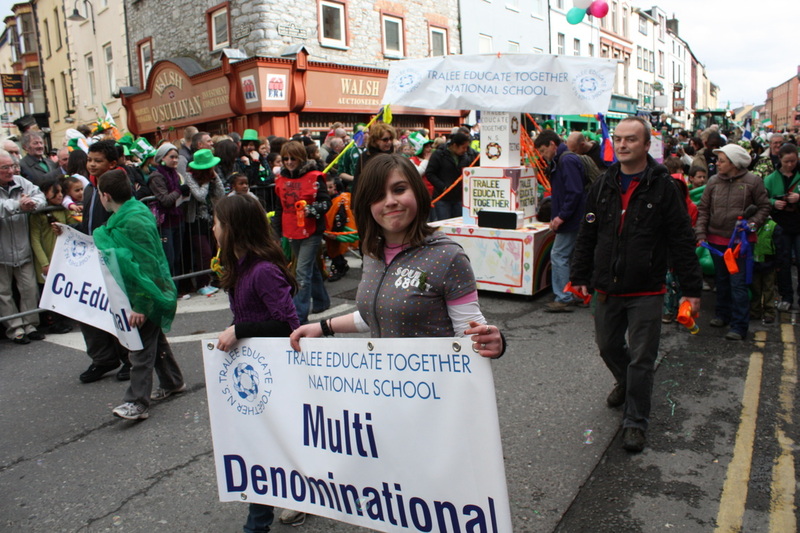 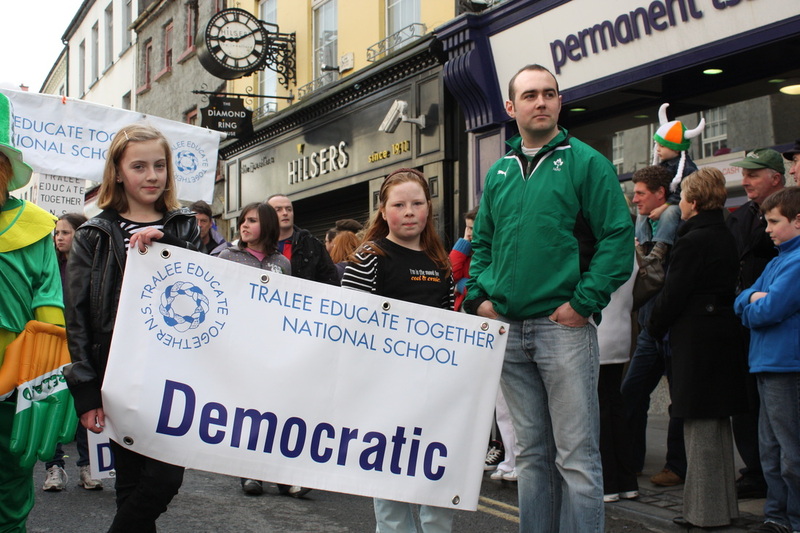 "Tralee Educate Together strives to have a happy and safe school where children, staff and families learn and grow together. 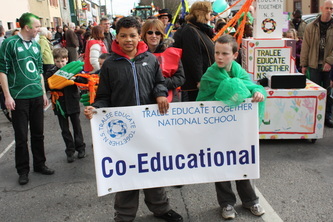 We live the ethos by helping each other every day to be the best we can be at school and in life". 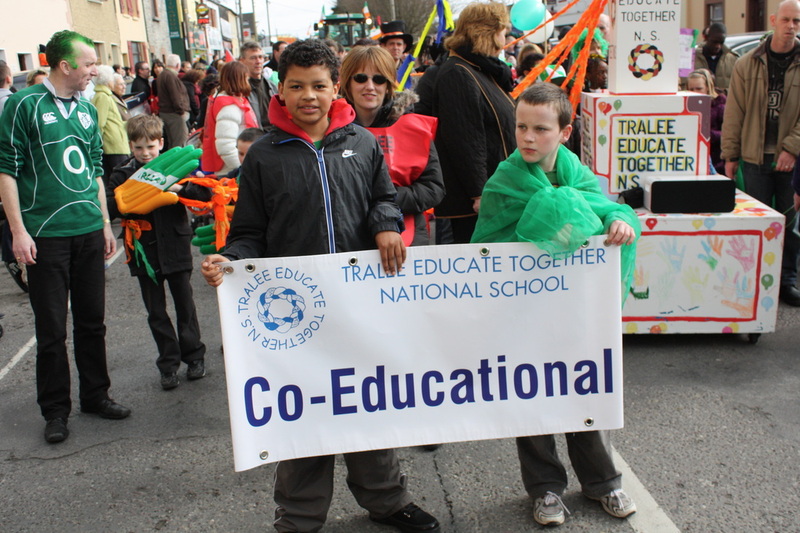 Equality-based i.e all children having equal rights of access to the school, and children of all social, cultural, religious and nonreligious backgrounds being equally respected.